MANILA, 16 December 2016: As Philippine real estate continues to flourish, developers all over the country are giving their best to provide the most unique real estate projects that match the evolving needs of Filipino homebuyers. For 2017, another batch of fresh and exciting properties will once again change the Philippine real estate landscape. In Metro Manila, a couple of exciting developments will open this 2017. 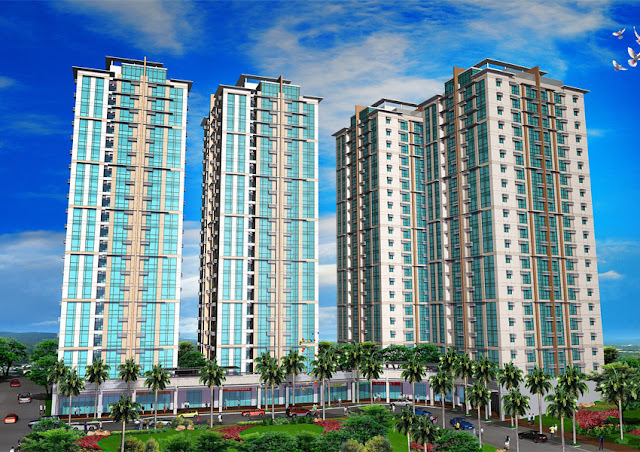 Taguig alone will welcome a vibrant mix of residential properties from top real estate companies. Megaworld, the real estate arm of business mogul Andrew Tan, will welcome the first residents of its Venice Luxury Residences and The Viceroy, both of which are in the developer’s mixed-use McKinley Hill township in Fort Bonifacio. Venice Luxury Residences is a three-tower Italian-inspired high-rise condo development. Sitting right next to the Venetian Grand Canal Mall, it offers executive studios and one-, two-, and three-bedroom units, ranging in size from 39 to 120 sqm. 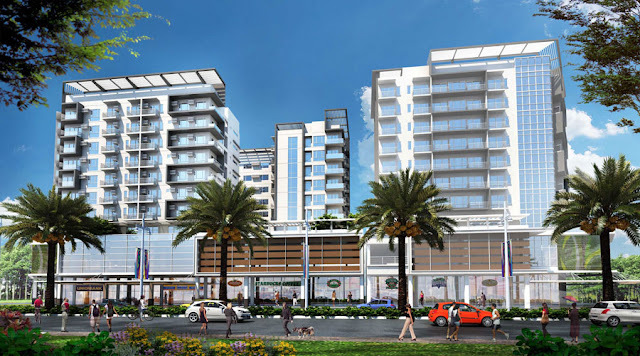 The Viceroy, on the other hand, is a much more affordable option offering studios and one-bedroom apartments, and is geared towards young professionals. Also in McKinley Hill, this four-tower condo high-rise is expected to be turned over in the fourth quarter of 2017. Avida Land, a subsidiary of property giant Ayala Land, will complete and turn over this 2017 its newest residential offering, the Avida Towers Verte at the corner of 9th Avenue and 34th Street in Bonifacio Global City (BGC). A variation of the Spanish word, “to see” Avida Towers Verte is carefully designed to maximize the optimum views of the greens and wide spaces of the northern section of BGC. Avida Towers Verte is slated for turnover in December 2017. Also in BGC, Madison Park West of Federal Land will also open its doors to its first occupants come 2017. Located in Federal Land’s BGC development Veritown Fort, Madison Park West is a luxury condo that boasts very unique features, including some units with their very own wine cellars! Six Senses Resort, also developed by Federal Land, is likewise set to welcome its first residents in 2017. Located along Macapagal Boulevard in the Bay Area in Pasay, residents of this condo project are also automatically members of the elite Club Metropark, the premier amenity deck of the development. Further down south, a Megaworld township project will complete its residential component this 2017. Poised to be the Beverly Hills of the South, Alabang West is one of the much-awaited real estate developments in Las Piñas. Even outside Metro Manila, new real estate projects are set to open come 2017. Cebu for one will welcome a new prime residential spot in the second quarter of 2017. The first building of the five-tower condo complex by Alveo Land will offer city resort living like no other. Located within Ayala Land’s 50-hectare Cebu Business Park in downtown Cebu City, Solinea the multi-tower development, all which share a central amenity area that resembles a resort in the middle of a bustling city. Iloilo, on the other hand, will be greeted by a new residential building: Megaworld’s One Madison Place, scheduled for turnover this 2017. This three-tower cluster of 10-story condos follows a modern contemporary theme and will offer ultimate luxury to Iloilo residents. One Madison Place is located within the 72-hectare Iloilo Business Park, one of Megaworld’s integrated townships in Western Visayas. 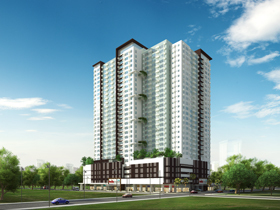 Empire East, the affordable arm of Megaworld, also has a list of residential towers that are set to open next year: San Lorenzo Place at the corner of Chino Roces Avenue and EDSA in Makati, Pioneer Woodlands in Mandaluyong, Kasara Urban Resort Residences and the Rochester Garden in Pasig, Little Baguio Residences in San Juan, and Manhattan Garden City in Quezon City. These fresh additions in the affordable category will give more chances to Filipinos to finally get that first home investment.